We believe success is achieved below the surface, and that only by reaching your core can an authentic, compelling brand be created. Through our branding process, we swiftly deconstruct your story, find your differentiation, and execute imaginative solutions across all client touchpoints. Our years of experience allow us to achieve this level of insight quickly and to begin developing brand solutions immediately. Our brand development process brings your strengths and opportunities into focus to define the space only you can own. Powered by research, it delivers game-changing strategies and brilliant creative that can transform even the most complex business challenges into a memorable, ownable story. Time and time again, it’s a process that has resulted in success for our clients. We start by immersing ourselves in your business. If we’re strengthening or repositioning an existing brand, we consider its historical equity. Frequently, we conduct primary and secondary research before developing a strategy for creating, growing or extending your brand. With this insight, we help define the unique space you need to occupy in the minds of your clients and prospects. A position that only you can own. A position that amplifies your competitive advantage and ideally informs a contemporary culture. We are then ready to test brand positioning and messaging prior to launching them into the marketplace. This provides a top-line indication of believability, perception and resonance. Ultimately, our goal is to obtain measurable results that increase awareness and most importantly, increase market share and revenue. We are a branding agency with full-scale services from research and strategy through brand identity, creative, technology, print, broadcast and public outreach. With end-to-end services, we provide the convenience and cohesion you need in a trusted partner for success. 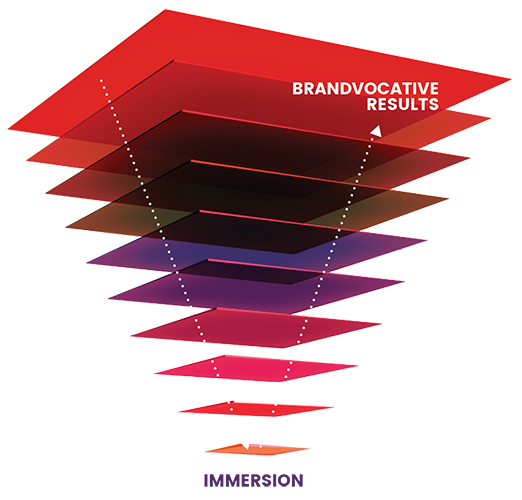 Brandvocative doesn’t settle for off-the-shelf ideas. It continually pushes forward. And sideways. And upwards. 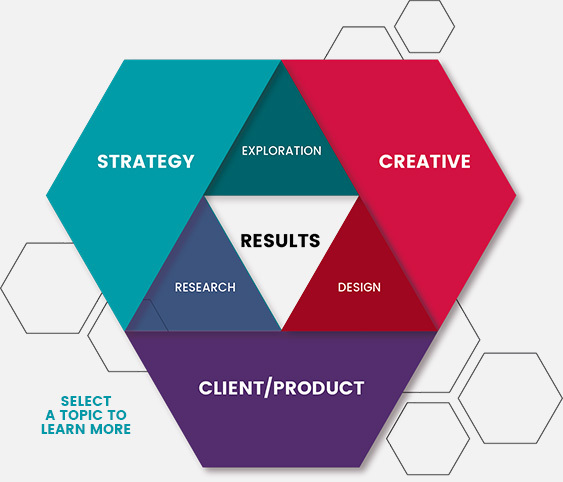 It welcomes the creative, collaborative thinking our clients invariably bring to the table. Deardorff is a strategic partner with 30 years of collective intelligence, earned working on Fortune 100 brands. We are masters of re-invention and are always thinking about delivering Your Next.